Second only to protein powder, creatine is one of the most popular and effective supplements available. Not only has it been proven to help strength gains and muscle growth, but it’s also been known to improve brain health. So why aren’t you taking it? Creatine is most popular with those looking to make strength gains. As it’s not been proven to help improve performance during endurance exercises, it is best used for intense, repetitive exercise that lasts no more than 30 seconds. And that pretty much describes weight lifting and strength training, and sometimes HIIT. Creatine is stored in muscle cells as phospho-creatine which supplies an extra phosphate group to regenerate ATP during high-intensity muscle contractions. This means that it acts like a sort of power-up, giving your muscles an extra boost of energy and increasing your capacity by as much as 15%. This could mean an additional couple of reps on you next set. There have been huge amounts of research into the effects of creatine on muscle-gain, most of which agree that those taking the wonder-sup could gain on average of 2 lbs in the first few days of taking it (with highs of 17 lbs recorded in one day in some studies). Creatine also helps to bulk up muscles by raising the level of anabolic hormones like IGF-1; lowering myostatin levels, which is good because elevated levels inhibit muscle growth; improving cell signaling of satellite cells that help with repair and new muscle growth; and reducing protein breakdown. New research has suggested that creatine helps to improve nutrient partitioning. This means that it can help your muscles to use carbs for fuel and recovery quicker, making it perfect to pair with them after a workout. The latest study looked at creatine’s effects when carbs were taken after the workout and measured blood glucose (sugar) levels. It found that the creatine group had improved carbohydrate absorption. A study found that, when measuring blood glucose levels after taking a creatine carbohydrate combination post-workout, carbohydrate absorption levels improved. This is likely due to creatine eliciting certain biological actions in the cell, such as its ability to enhance GLUT 4 activation. GLUT 4 receptors sit on the muscle cells, acting as a gatekeeper to the carbs and amino acids in your blood. By improving their sensitivity, you can drive more muscle-building nutrients into the cell for growth and repair. I can speak from first-hand experience, when you start adding creatine to your protein shake you’ll notice some serious gains, fast! While they do have a few small side-effects (can cause tummy issues during the initial “stacking” phase, and can make you gain a little weight in the unsexy places as well as your muscles) there’s a reason creatine is so popular. 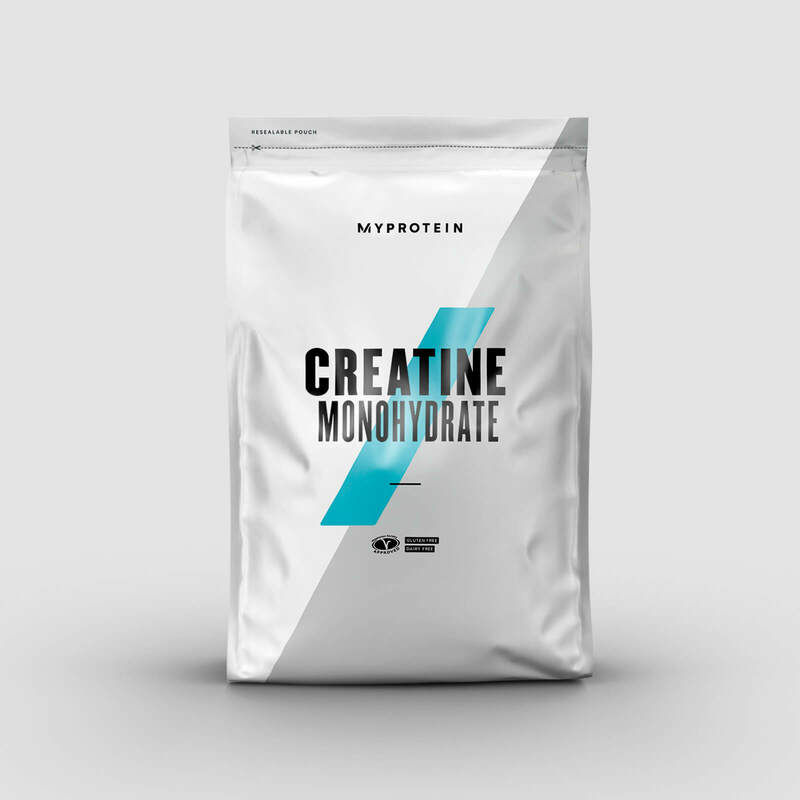 A 250g bag of Creatine Monohydrate Powder is just £4.99 from MyProtein. What have you got to lose?